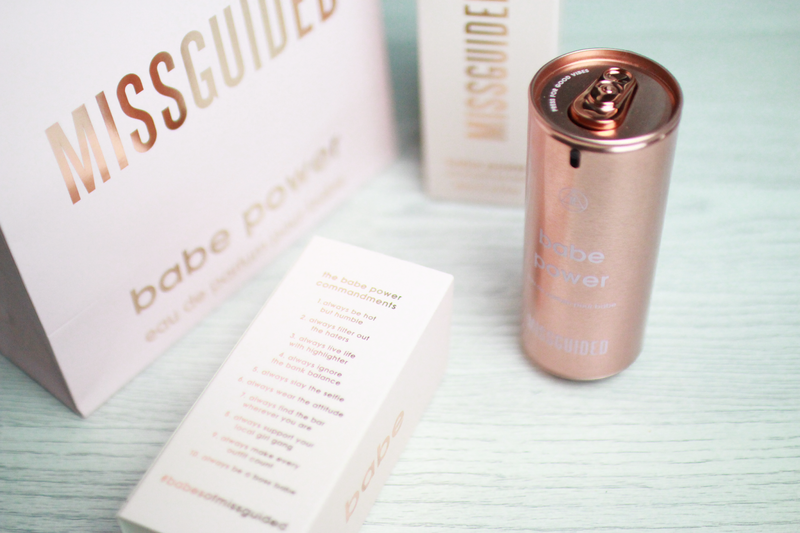 Babe Power is designed to evoke a feeling of strength, confidence and femininity. Key fragrance notes include a vibrant splash of grapefruit zest and sour cherry, sharpened with crisp apple and pink pepper. The cherry scent really stands out to me and I love it. I also can't get over how amazing the bottle looks, it's the first time I've seen something like this. 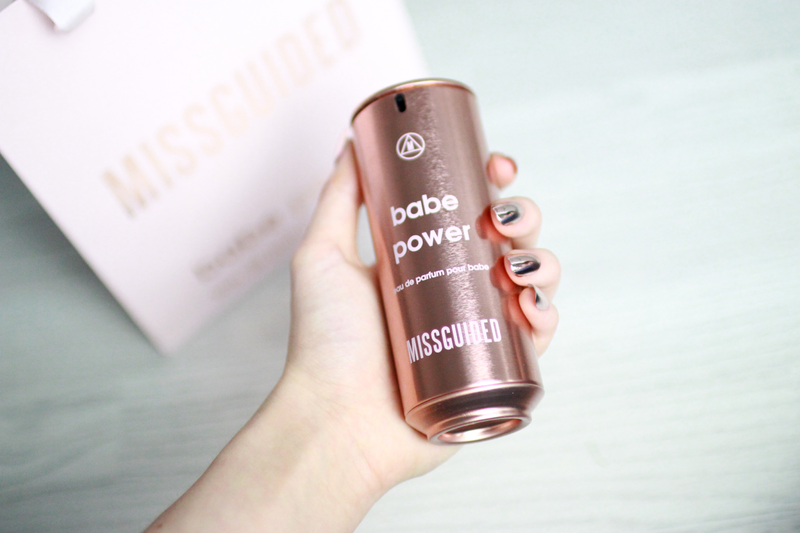 The design comes in the form of a luxe, rose-gold chrome can which is so unique. I love how the bottle was placed in mini-fridges at the event. It was an amazing night, everything was super girly. There was a pick-n-mix full of pink sweets, cocktails named 'Sasha Fierce Juice, Unicorn Tears and Babe Liquor' and performers throughout the night like dancers and burlesque entertainers. I also got my face glittered and sparkled up by the team at The Gypsy Shrine - it was so pretty, I didn't want to take it off! Menagerie was the perfect place to host this event - I can't wait to go back again, I'm completely obsessed with the interior! 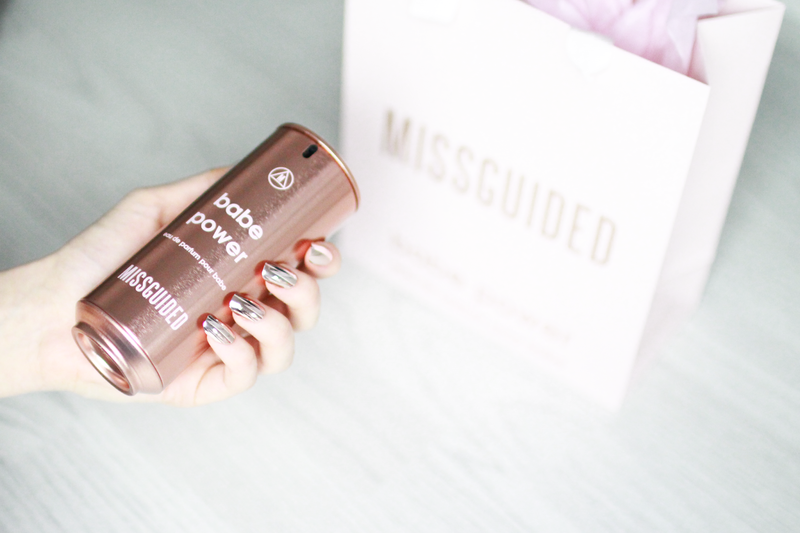 You can find Babe Power at Missguided, The Fragrance Shop, The Perfume Shop, Superdrug and Boots for £28 per 80ml bottle!